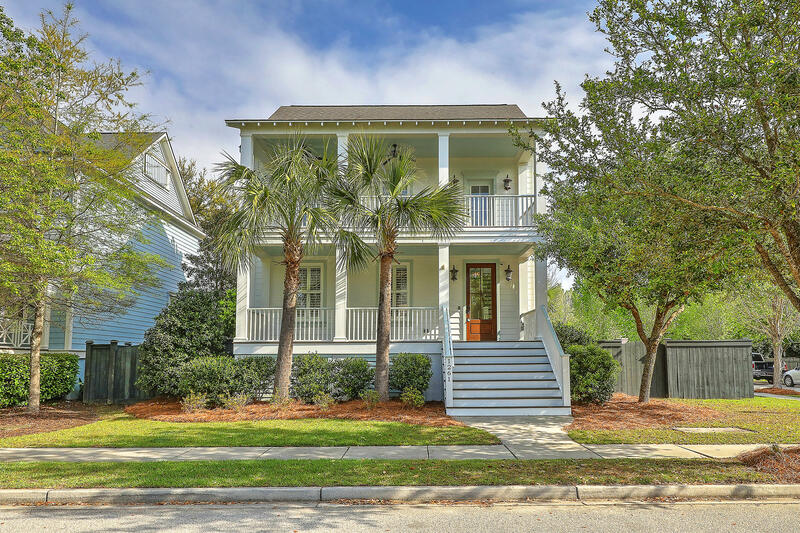 Daniel Island is one of the most popular communities in Charleston and its enduring appeal attracts both retirees and young professional couples alike. 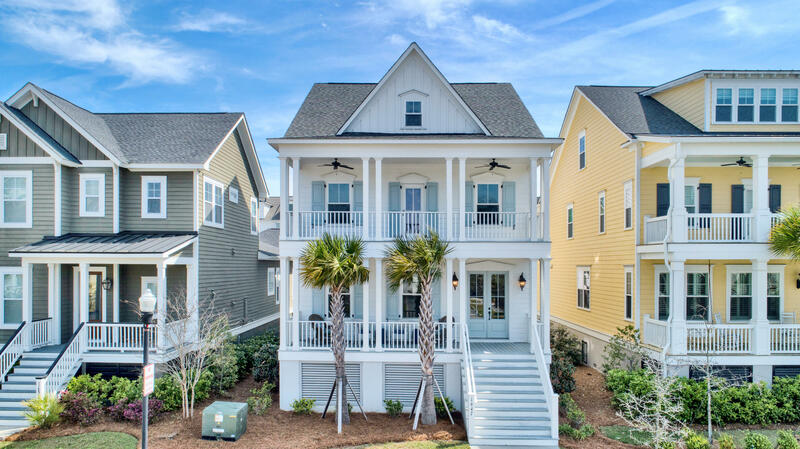 Daniel Island features a range of different facilities and amenities, including upscale golf and tennis clubs, swimming pools and plenty of social and community events. 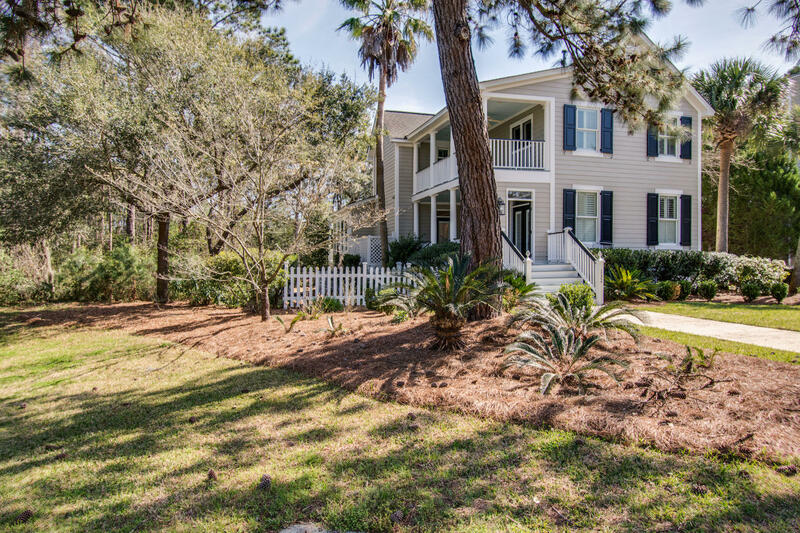 As one of Charleston's premiere addresses, Daniel Island is bound to have everything that you're looking for. 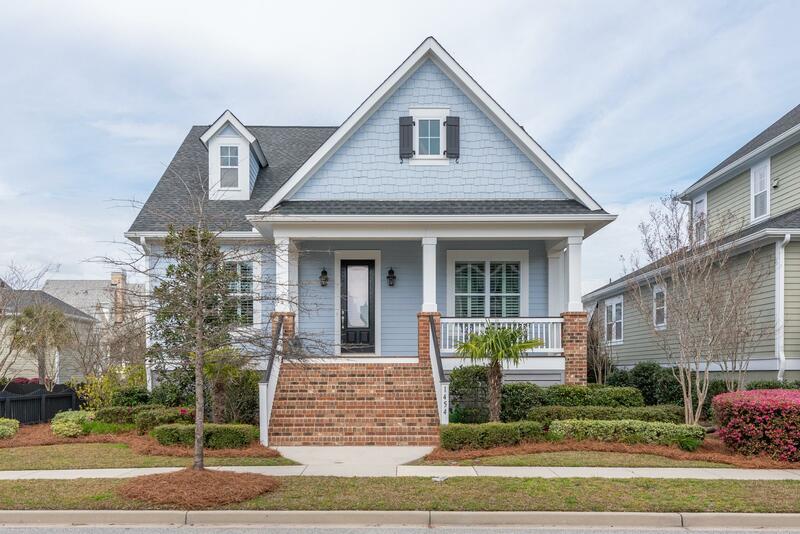 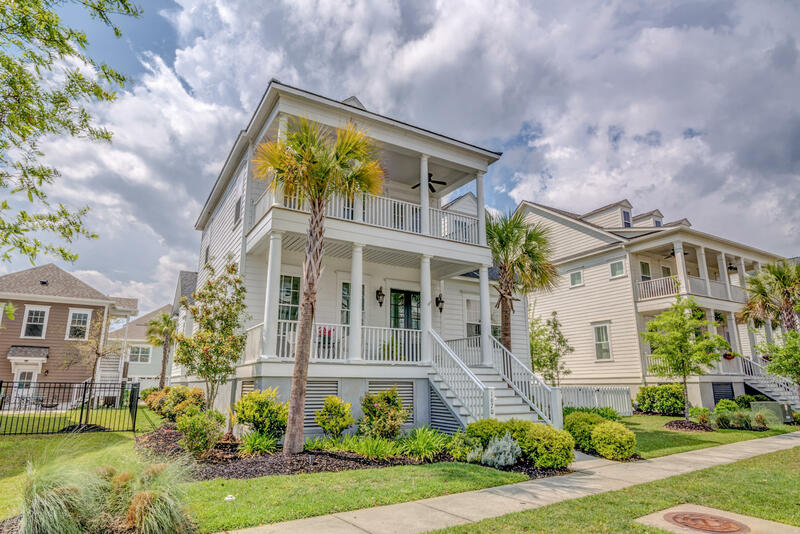 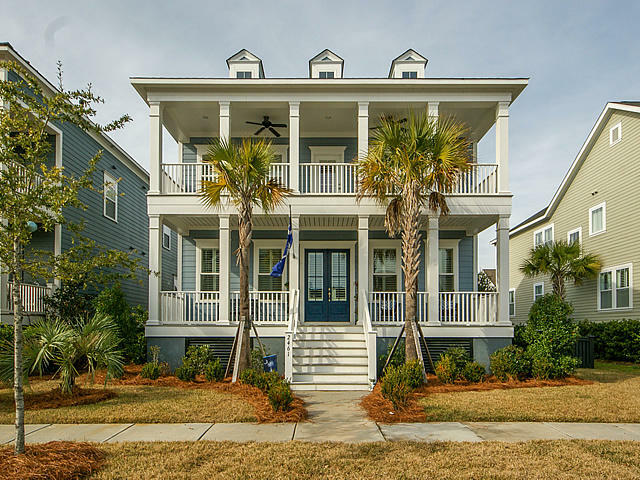 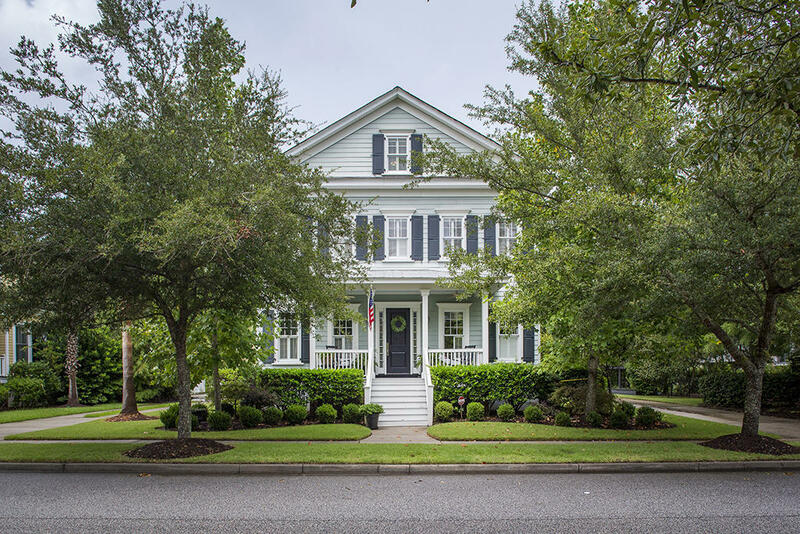 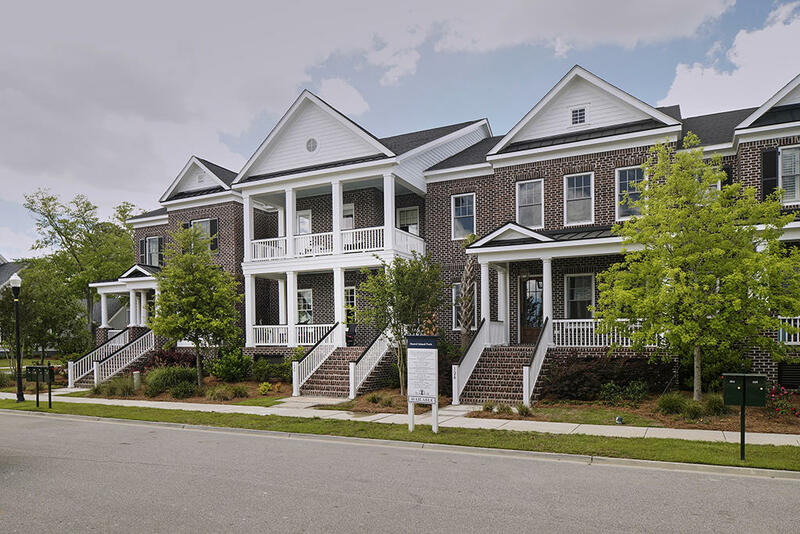 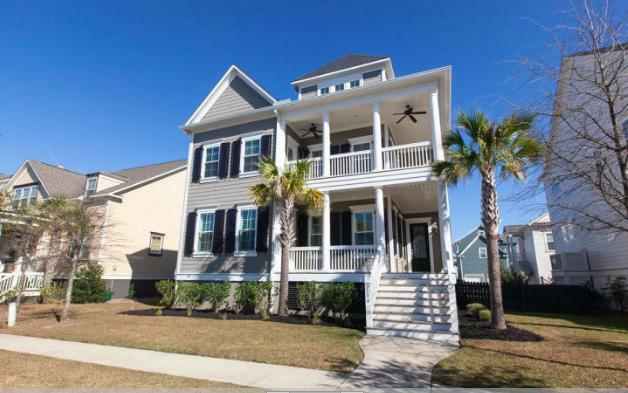 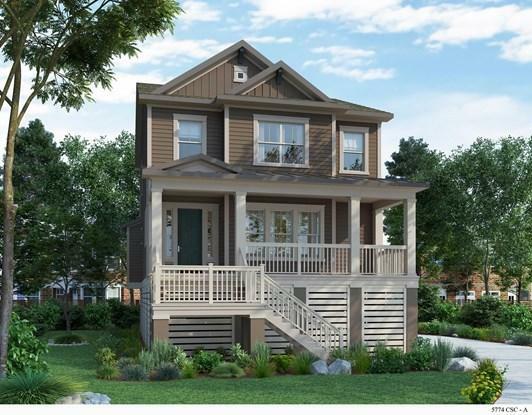 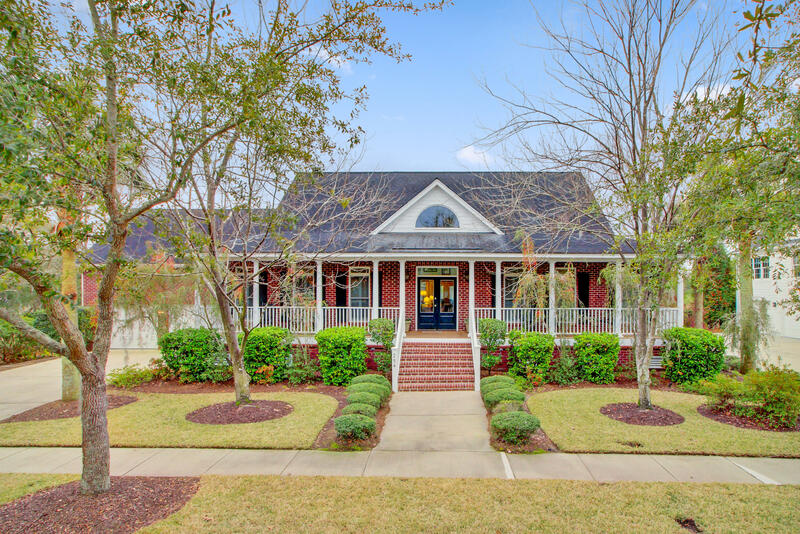 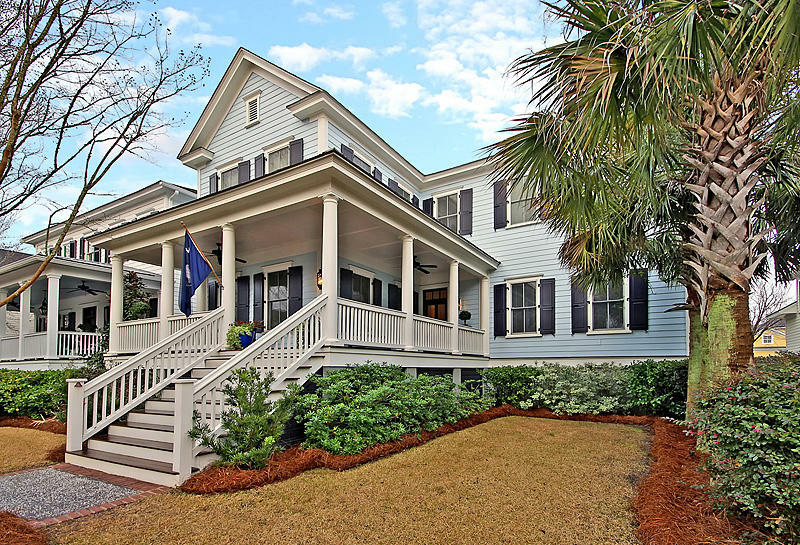 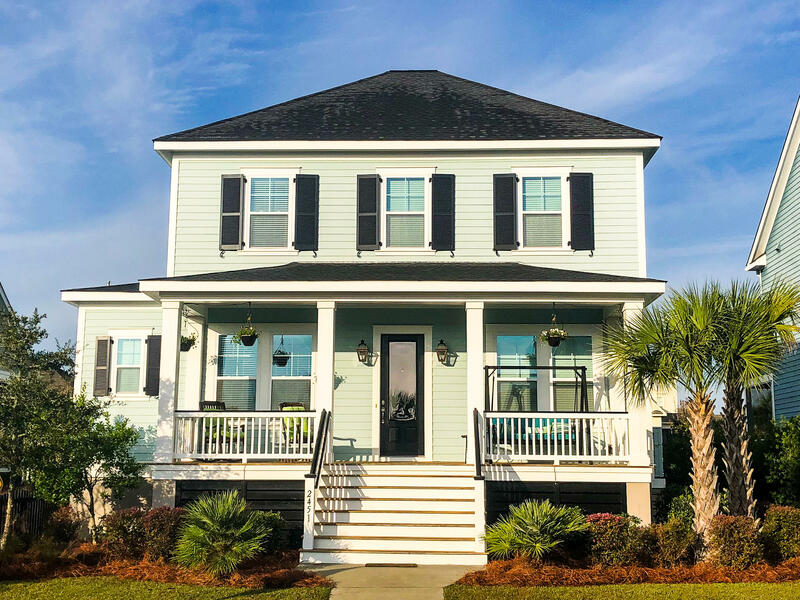 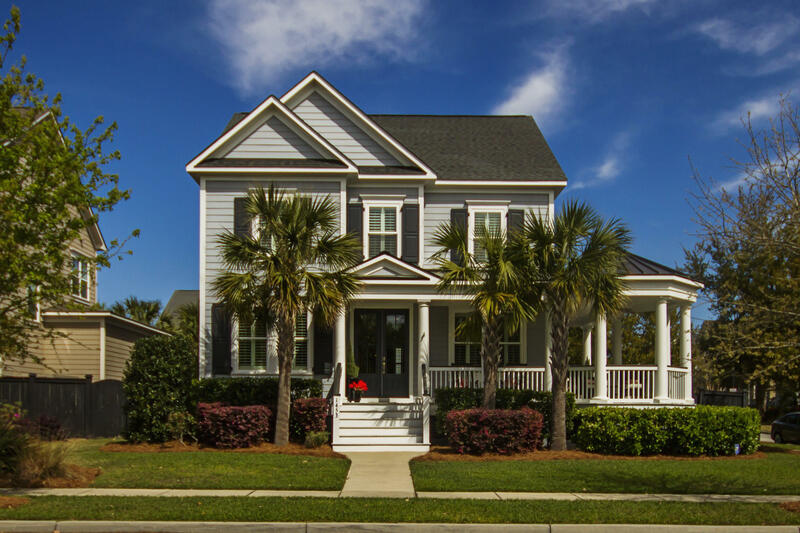 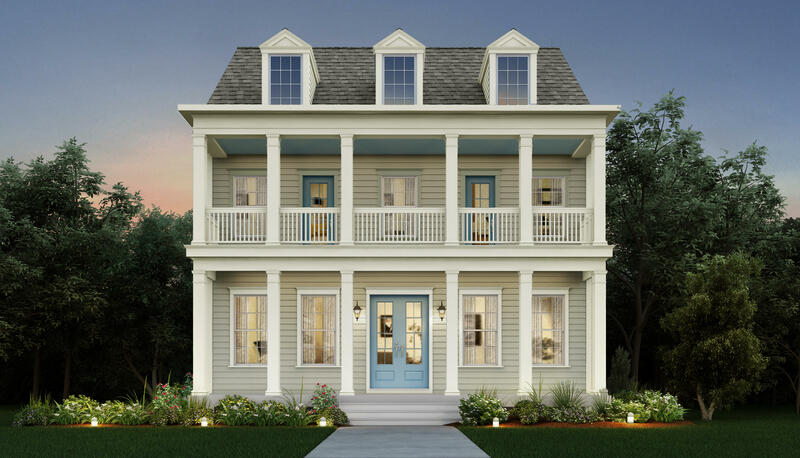 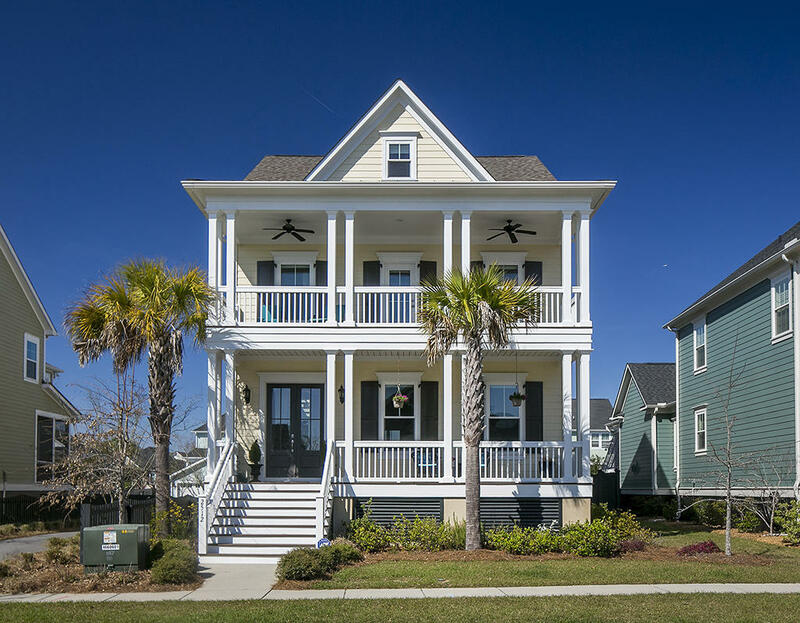 Best of all, this area of Charleston offers a variety of different real estate price points and options, meaning that there is something available to fit all needs and requirements. 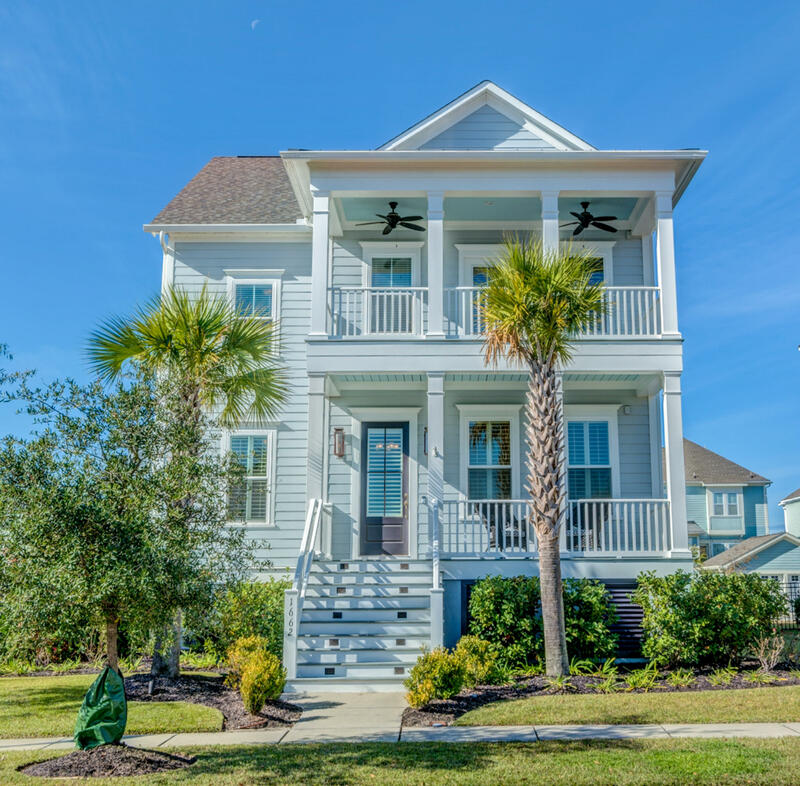 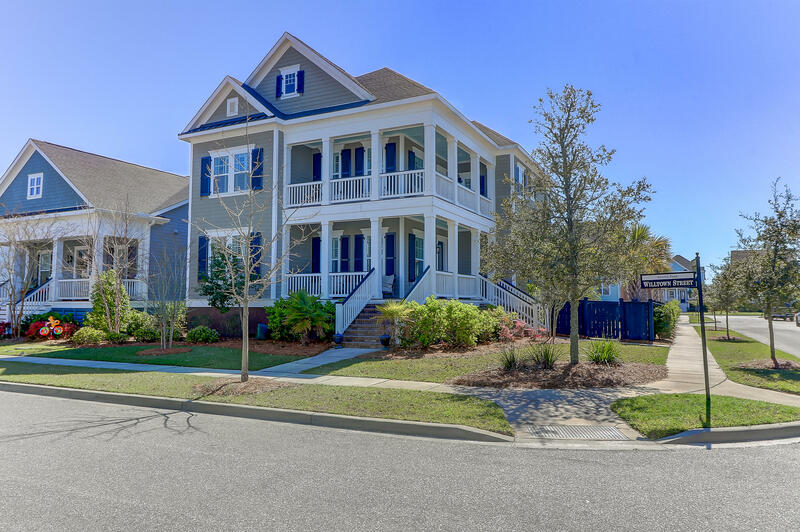 Daniel Island Homes - All Homes - All Neighborhoods - Sorted by price.